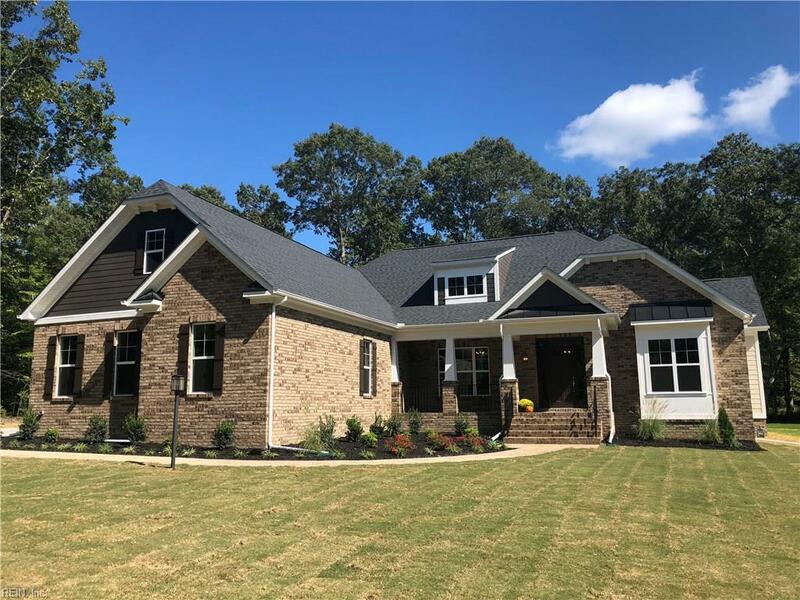 3400 Liberty Ridge Pw, James City County, VA 23188 (#10201231) :: Abbitt Realty Co.
New home now complete in Liberty Ridge by Eagle Construction on privately wooded 3 acre lot. 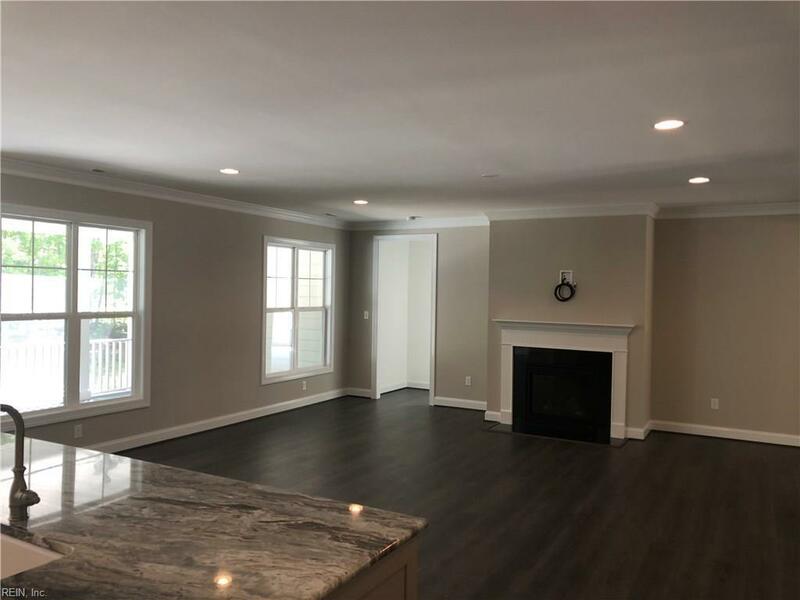 Discover main floor living- a very open floor plan, with flex rooms on the second level and a large bonus room over the garage. Unfinished 2nd floor features conditioned space with a 3rd floor rough-in. 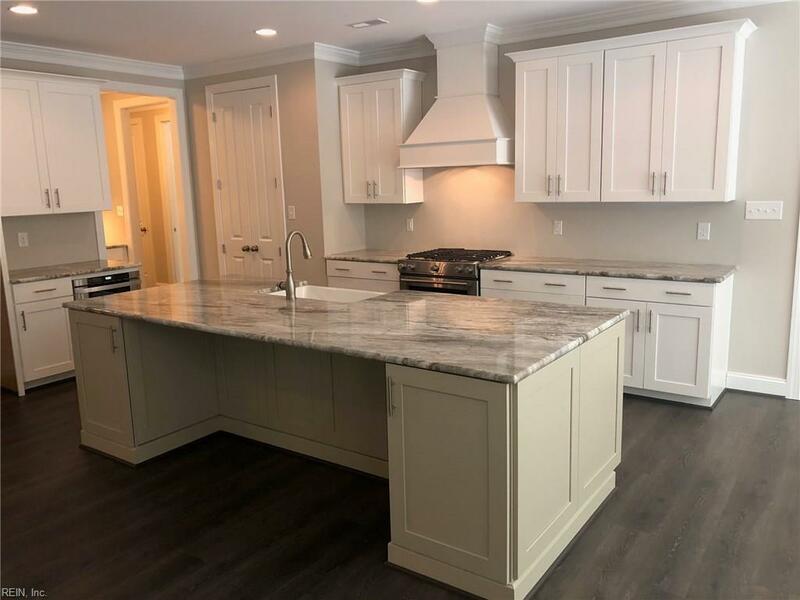 Wood floors cover the main living areas, screened floor porch & deck, privately wooded backyard view, granite counter tops, large floating center island, study, mud room, many special custom features included. 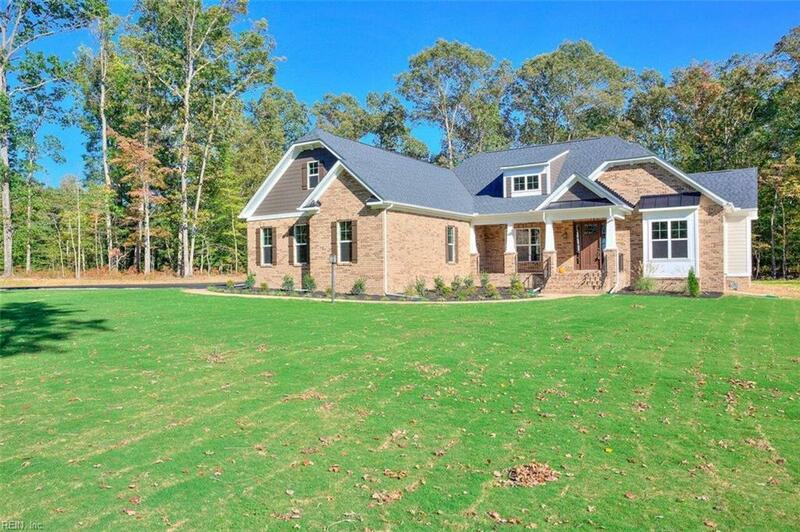 Located just 10 minutes to New Town and Colonial Williamsburg.